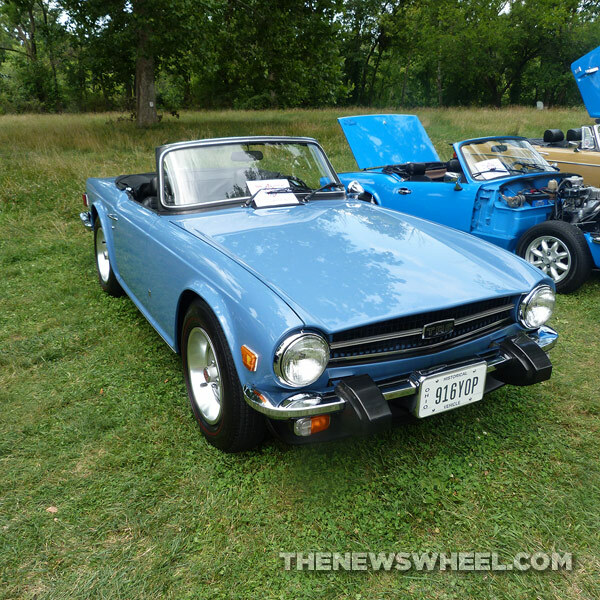 Dayton British Car Day: Minis and MGs and Triumphs, Oh My! Working for The News Wheel means many things. It means I can write about really random things and get paid for it. It means I get to work with an incredible team of people every day. And it means that I can cover random car shows that seem to happen everywhere during the summer. 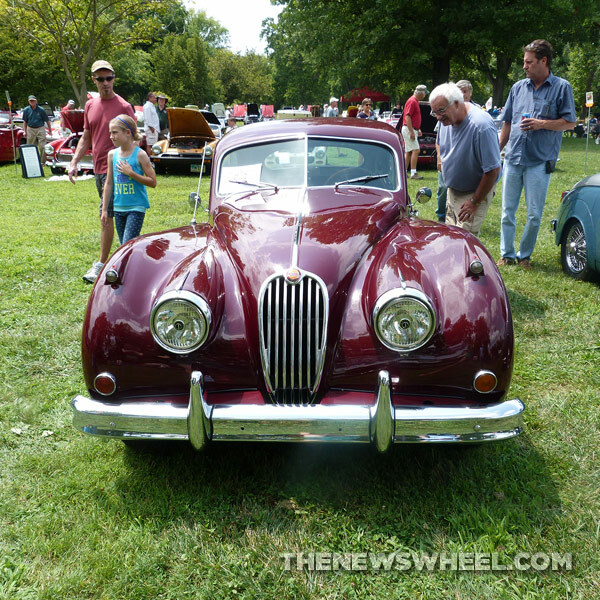 As the resident Brit at The News Wheel, it only made sense that I should be the one to go and check out the Dayton British Car Day this past weekend, complete with my camera and my nostalgia. What’s more British than a REAL Mini? Let’s start with the Minis. I actually expected the show to be overrun by original Minis, but in reality there were not that many. I’m a big fan of the original Mini (not so much the freakishly large Mini now made by BMW), partly because I remember them from my childhood, and partly because I’ve always wanted one. At the show, there were some pretty cool Minis, including a pickup version, a couple of vans, the obligatory Union Jack mini (I want), and a sweet racing Mini. Someday, one of these will be mine. As expected, there were plenty of MGs hanging out. If I was more mechanically inclined, I’d love to someday buy an old MG and lovingly restore it to its former glory. The MGs at the Dayton British Car Day were all pretty immaculate, and my husband Ben and I spent a while peering into the windows and imagining ourselves taking pleasant country drives on Sunday afternoons. I had trouble deciding whether I liked the MBG or the Midget more. Before the show, I would have said Midget, hands down, but now I’d probably go with MGB. 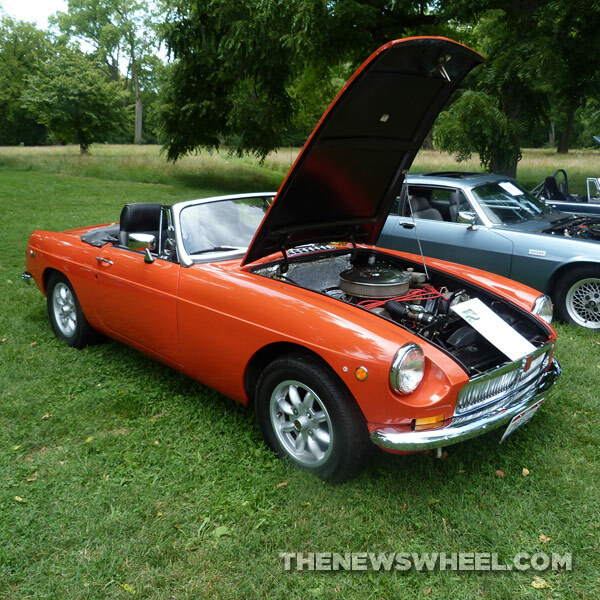 The third big automaker represented at the Dayton British Car Day was Triumph. When I was telling my friend Brad about the show, I mentioned Triumph, and he said, “they had motorcycles there too?” Well, no! In fact, I didn’t even know Triumph made motorcycles. But Brad didn’t know they made cars. But they do (or did); awesome cars that wanted to come home with me. Out of all the Triumphs represented at the show, I fell in deep love with the powder blue 1975 Triumph TR6. The Spitfire was a close second. Other car brands represented included Lotus, Austin, Jaguar, and Morgan. I’m not a huge fan of the Lotus Elise, but I dutifully checked it out and encountered a man with a handlebar mustache who said “real purdy, ain’t it?” Yes, strange man. It’s purdy, I suppose. But not as purdy as the Jaguar XK 140. Which, in turn, didn’t do it for me as much as the Austin Healey Bugeye. And while the Morris Minor didn’t do it for me at all, it was still a pretty cool classic and was in great shape.